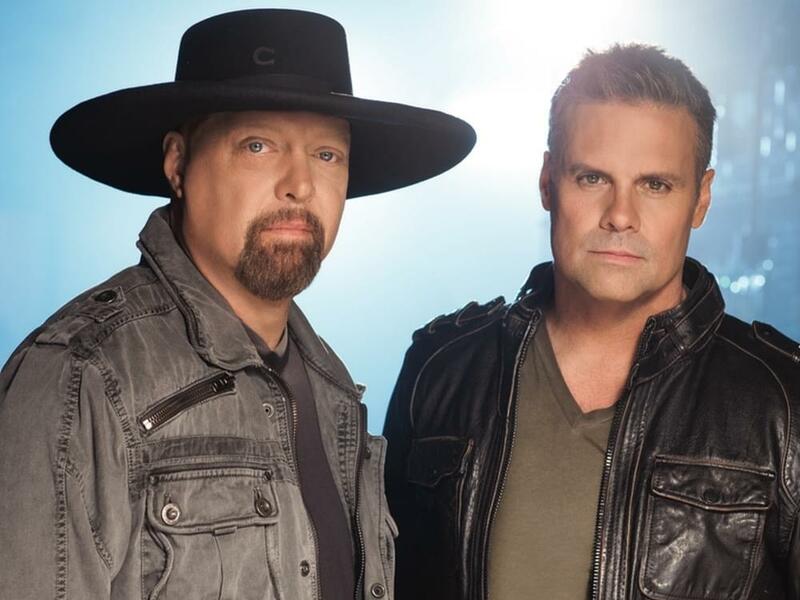 Troy Gentry of the band Montgomery Gentry was tragically killed in a helicopter crash near Medford, N.J at approximately 1 p.m.
Their concert at the Flying W Airport & Resort for tonight (Sept. 8) was canceled around 2 p.m. ET. Our hearts go out to Troy’s family and loved ones. Troy Gentry was 50 years old. Gentry is survived by his wife and two daughters.